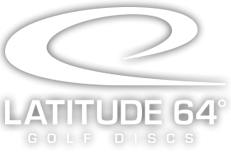 Latitude 64’s David Feldberg unveiled the Next Generation Tour nearly 9 months ago in Maricopa, Arizona. 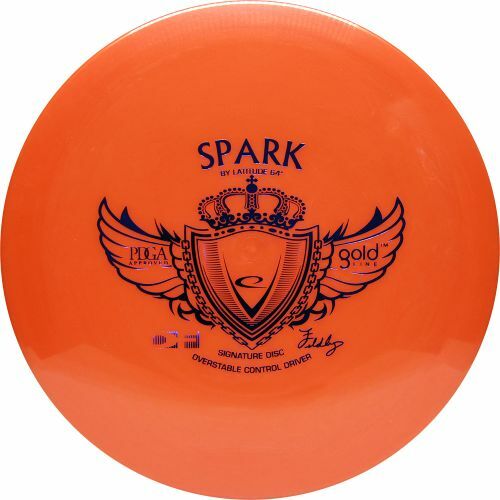 12 events later we are at the Tour Finale which is hosted at Bird’s Nest Disc Golf Course in Arvada, Colorado. 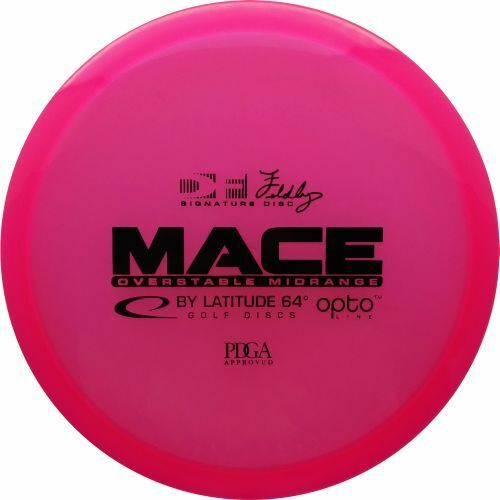 2 Rounds were played during Saturday’s PDGA A-Tier event with a final round of 27 to be played on Sunday. 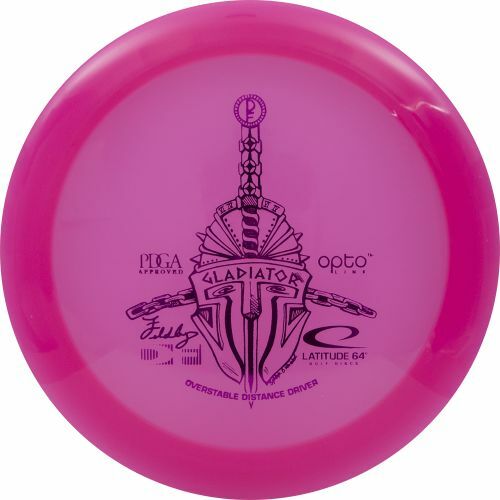 An expense paid, disc golf trip to Europe is on the line for the Next Gen Tour Winner meaning this round could be a life-changing experience. This is part 3 of this 3 part series. This is part 2 of this 3 part series. 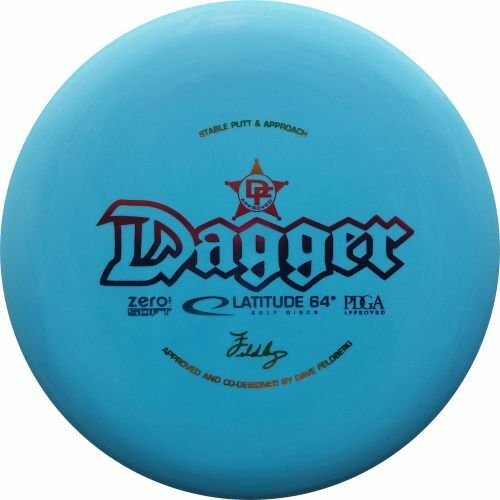 2 Rounds were played during Saturday’s PDGA A-Tier event with a final round of 27 to be played on Sunday. An expense paid, disc golf trip to Europe is on the line for the Next Gen Tour Winner meaning this round could be a life-changing experience. Let’s watch part 1 of 3 as I show you the first 9 holes at Bird’s Nest DG Course.